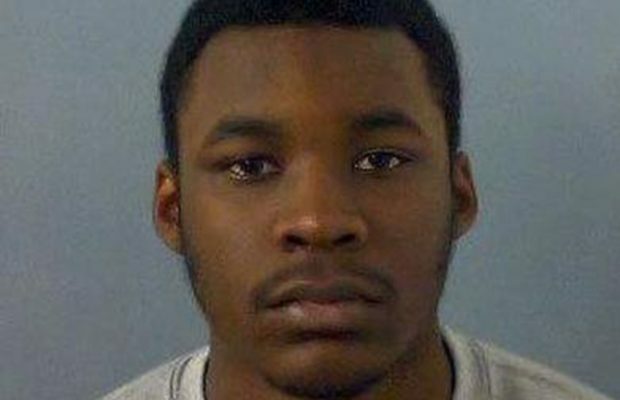 BCF : Today in Britain, 19-year-old Xeneral Webster was jailed for 17 years for a fatal acid attack that he carried out in June of last year. According to Sky News, the case is believed to be the first conviction under British law for a death caused by an acid attack. Webster’s victim was 47-year-old nurse, Joanne Rand, who was sitting on a bench after visiting her daughter’s grave. Webster didn’t target Joanna Rand on purpose. He was trying to steal another man’s bike and she was caught in the crossfire. 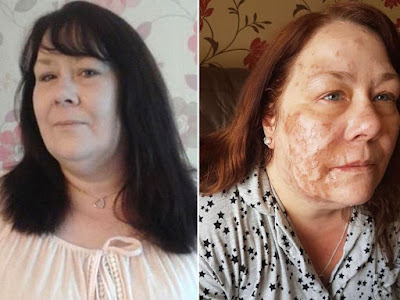 The mother of three died later in hospital from multiple organ failure after contracting septicaemia from the acid burns which covered 5% of her body. Webster, as you may have guessed, is of African heritage. Of course, anybody who mentions the pattern which is emerging here is an evil fascist who, according to weaklings like Owen Jones, must be crushed. But are we correct in our assumptions about acid attacks and race? Are they really more likely to be carried out by non-Whites? This certainly isn’t the picture that the mainstream media want to paint, but the mainstream media can’t be trusted, so let’s take a look at the data that we have and decide for ourselves. The police in Britain revealed in December of last year that the UK now has one of the highest number of recorded acid attacks per person of any country in the world. 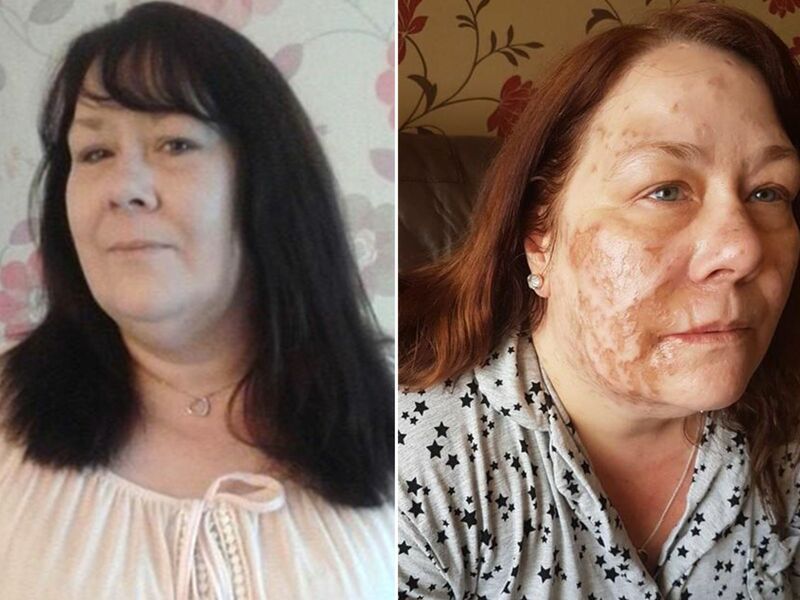 Last year, more than 400 acid attacks were recorded in the six months to April. This works out at around two acid attacks every day. Senior officers also revealed that they believe this figure is just the tip of the iceberg as many acid attacks are not being reported due to the victim fearing for their safety.